Perfect for him or her, the Ardent is timeless. 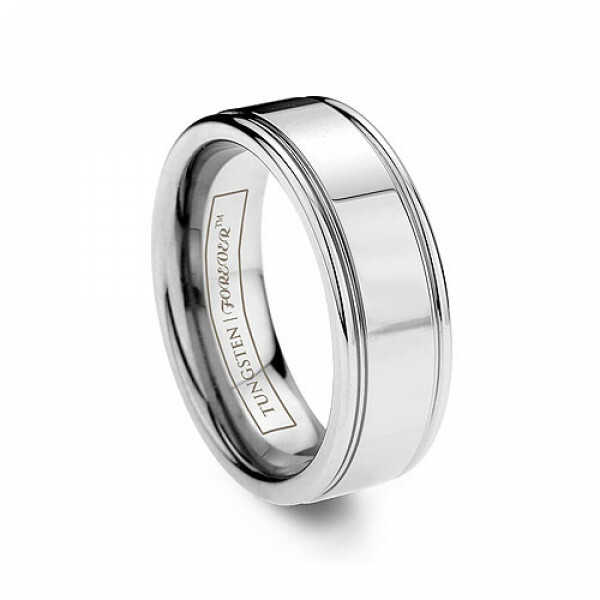 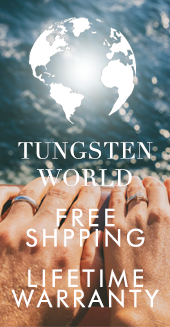 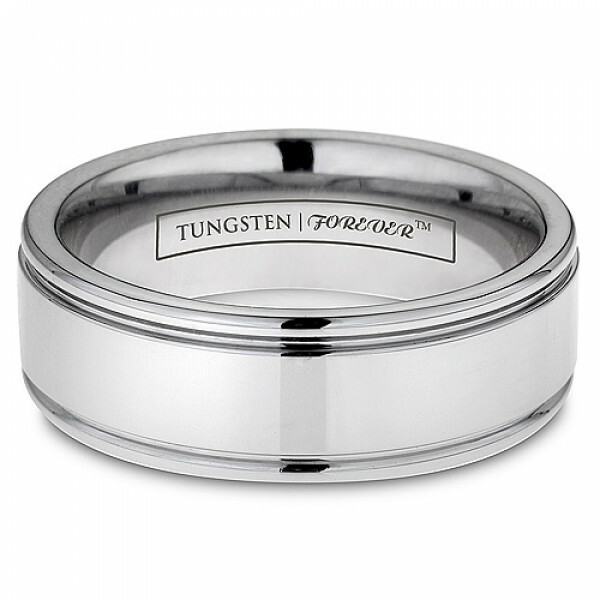 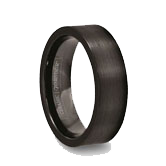 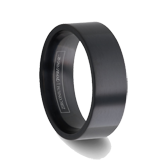 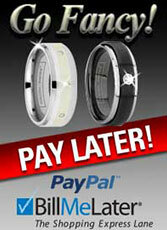 It is a highly polished durable tungsten carbide ring with two parallel polished grooves to give it accent. 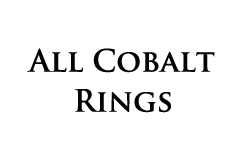 Review by Ely Bryan (Muntinlupa, Metro Manila) - Nice! 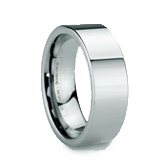 Review by Chad (Matawan, New Jersey) - Best Wedding Band Ever! 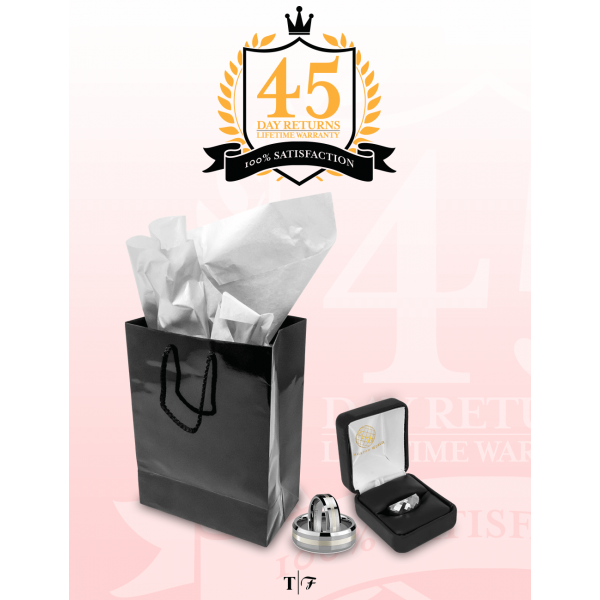 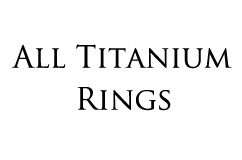 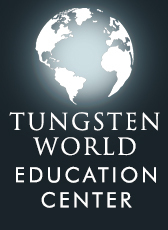 Review by Jeannelle (WRIGHTWOOD, California) - Good Ring! 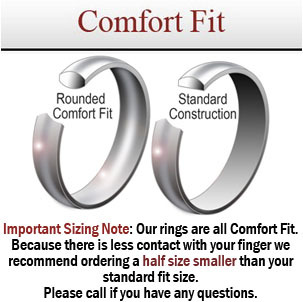 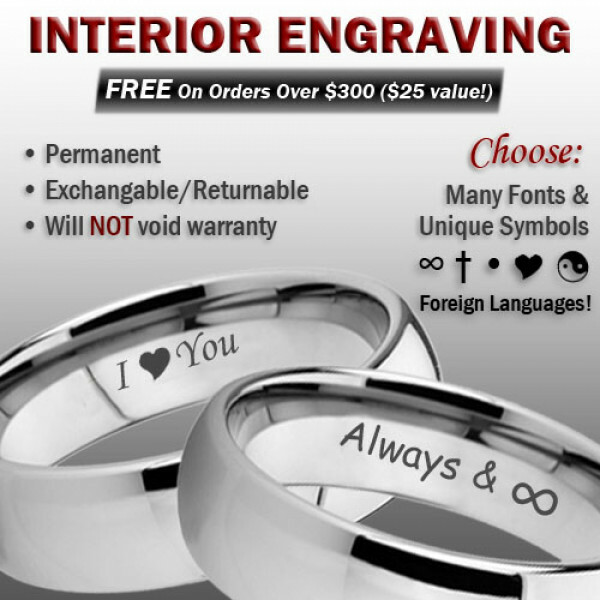 Review by Jeannelle (WRIGHTWOOD, California) - Nice ring!